Clinically proven to improve skin condition in 14 days. Kills 99.99% of germs on hands, not just in the lab. Sanitary Sealed? 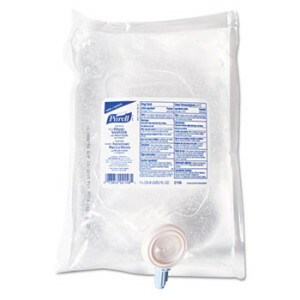 refill bag conforms to interior of PURELL® 1,000-ml NXT® Dispenser (sold separately). Formulated with 70% alcohol plus moisturizers. 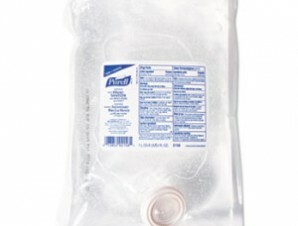 Four out of five healthcare workers said PURELL® Advanced Skin Nourishing formulations left their hands feeling soft. Dermatologist tested and compatible with CHG, latex, nitrile and vinyl. Dye-free.